Inside: Summer learning loss, otherwise known as Summer Slide is detrimental to our kids’ learning progress. But it can be avoided by doing simple activities throughout the summer. And the best news is: even if you do only 1 activity to prevent Summer Slide, it will help your child. The easiest way to prevent Summer Slide will only take a few minutes each day. When I taught elementary school, it was a known fact that we would all spend September and most of October reviewing old skills that were taught last year. What a waste of time for ALL of us…teachers and students. Instead of jumping in to new material, we had to backtrack. We had to re-teach old skills these students were supposed to have remembered from last year. We wasted weeks and sometimes months of valuable learning time because of the dreaded Summer Slide. But the students who didn’t slide backward were ahead of the game and able to jump leaps and bounds past their peers academically. So now that I’m a mom to three school-age kids, we do one simple trick every day in the summer to prevent a Summer Slide so my kids are ready and prepared to tackle their new school year. 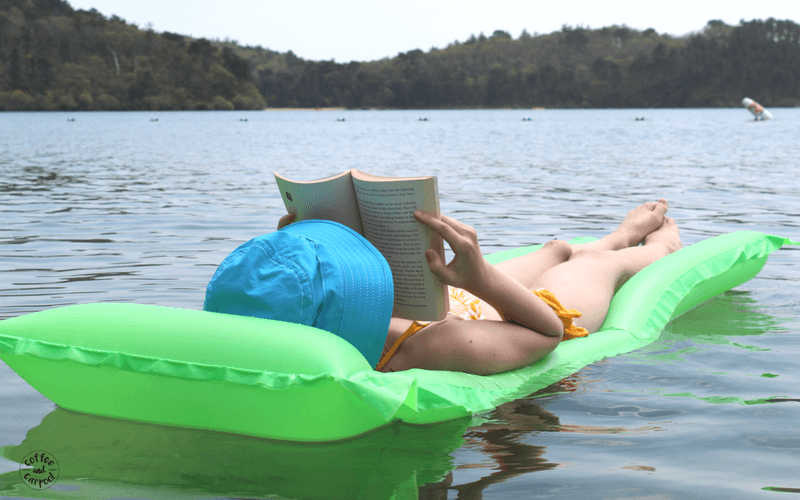 What is a Summer Slide? Summer Slide is summer learning loss. It’s the backward movement many children make over summer break when they forget what was taught to them in the previous school year. It’s kids forgetting what 9 x 6 is and how to divide fractions. It’s kids forgetting to capitalize proper nouns but not common nouns. It’s kids forgetting the difference between they’re, there, and their. It’s kids not reading as fluently as they did a few months prior. So, this loss of learning must be accounted for and fixed every fall before they can learn the skills required for their new grade. Instead of moving ahead with their peers, these students who have slid backward have to review what they forgot. They have to use valuable time to re-learn foundational skills, instead of learning what their peers are ready to learn. And unfortunately, studies have shown that kids who suffer from Summer Slide every summer will be up to two years behind their peers by the 6th grade. The good news is, it is super simple to prevent Summer Slide and set your kids up for success in September when school starts again. It only takes 2-3 hours a week to prevent summer learning loss. And if you set up a daily schedule, you can not only prevent the loss and set your kids up for academic success. 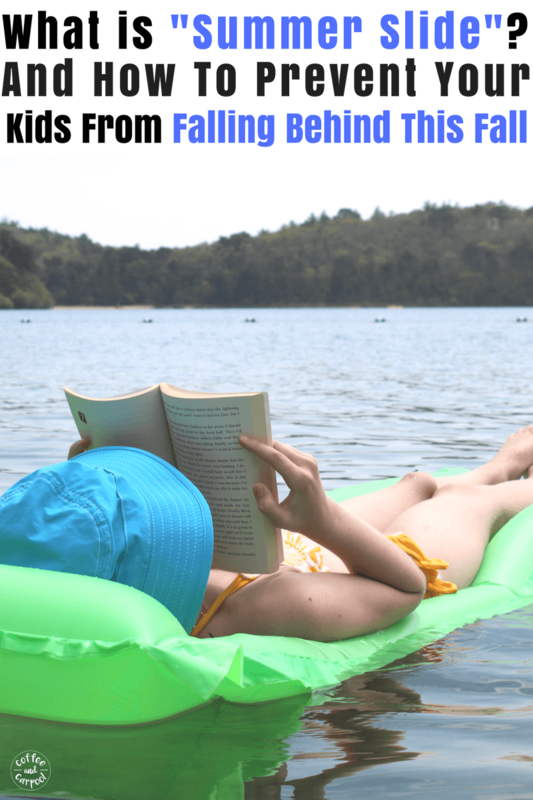 In our house, we do daily “Summer Learning” as one of the 6 things we do every summer day. Summer Learning time is non-negotiable and something my kids know is going to happen. And this year, my kids earn extra screen time if they complete it without complaining, which works like a charm. 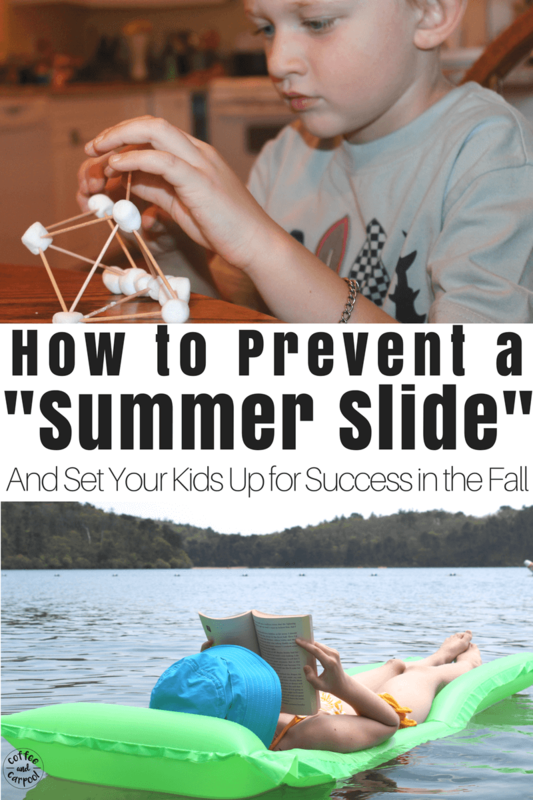 What’s the number one thing every kid absolutely needs to do to prevent a summer slide? Have your kids read for at least 20-30 minutes every day to prevent a summer slide. Our absolute favorite, go-to summer reading activity is from The Measured Mom and her Can You Read 100 Books This Summer? Challenge. Let your child read or “read” to you. Even your pre-readers can tell a story using the pictures. Often, they have their favorite books memorized. My youngest could “read” Green Eggs and Ham even before she knew all of her letters and sounds. If you’re feeling extra motivated, encourage your kids to work on reading skills in addition to reading books. For pre-readers, focus on letter and sound recognition, rhyming, and phonemic awareness activities. My daughter’s favorite way to learn her letters and sounds was using this fun video. 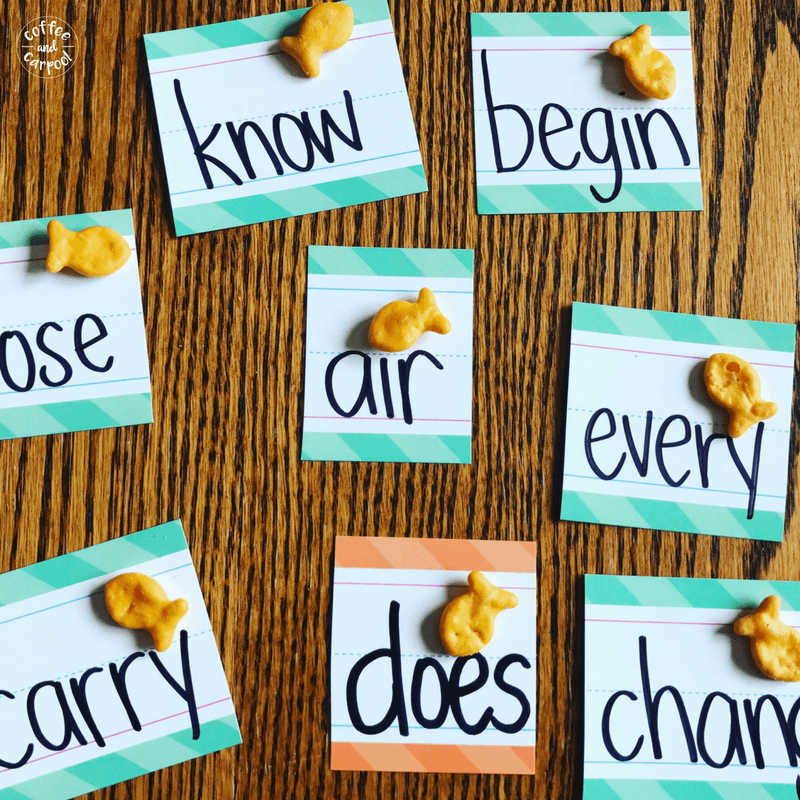 For beginning readers, focus on blending words and adding suffixes, spelling words, sight words, and phonics activities. For independent readers, focus on reading comprehension and answering questions like these “thick questions” about what they’re reading. And if the day got away from us and I’m trying to do three things at once while cooking dinner, I’ll set my older students up with workbook pages. Whatever works to get it done. We write every day in the summer which encourages our kids to share their thoughts, be creative, and improve their writing and penmanship skills. 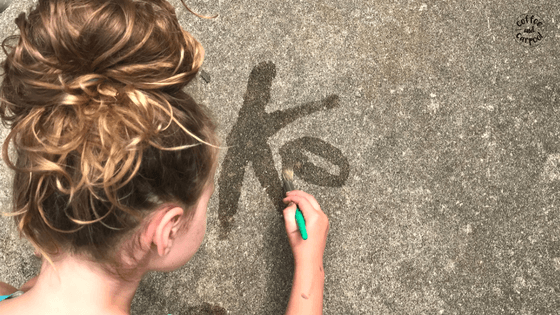 use whiteboards, chalkboards, boogie boards, and “paint” letters with water. 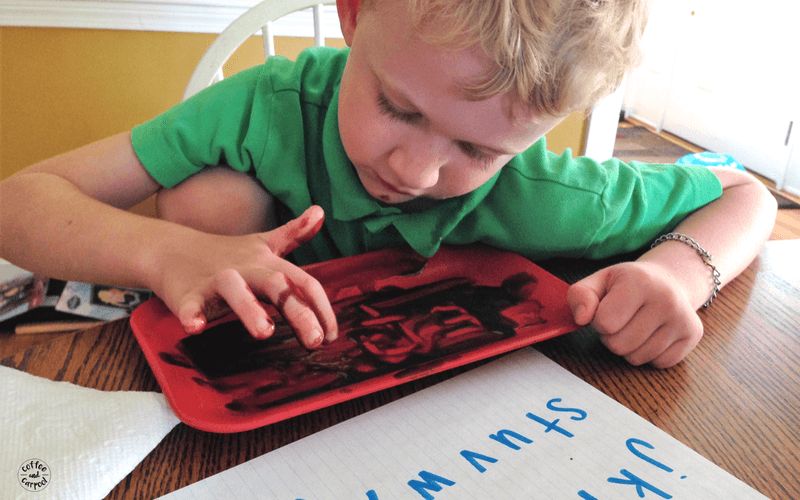 spell words or write their name into chocolate pudding or shaving cream. research a topic they enjoy and write about it. 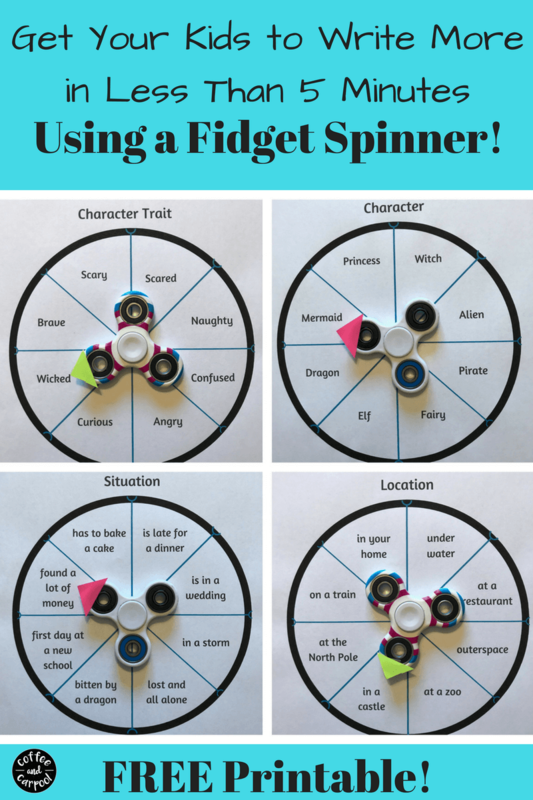 To keep it fun, they can write with markers, gel pens or they can type their writing. we bake together and read fractions and measure. Kinder through 2nd math kiddos: Focus on skip counting, number sense with two digits, and simple addition and subtraction strategies such as: doubles, doubles plus one and ways to make 10. Time and money are also great things to work on. I am a firm believer that multiplication has to be memorized to make life in math class bearable. The sooner they memorize, the easier everything else becomes…division, fractions, equations, algebra, least common denominators, and geometry. I’ll step down off my soapbox, but seriously, require your kids to memorize them!! If you want to use flashcards, definitely use these. They help kids learn by using fact families so they’re absolutely brilliant. And triangular. If we have time, we also try to work on a puzzle or problem-solving. Kids who can problem solve and attack puzzles think in creative, out of the box ways. Puzzles can be literal puzzles, Sudoku, brain teasers, crosswords, games and word searches. In the summer, we also focus on skills we rarely have time for during the school year that sometimes fall between the cracks. Because no one wants a third grader who can’t tie their shoes. But here’s the thing. We just do our best every day to do something. Because any time spent learning is valuable. It will help them be ahead of the curve and ready to take on their new school year. Their new teachers this fall will thank you. 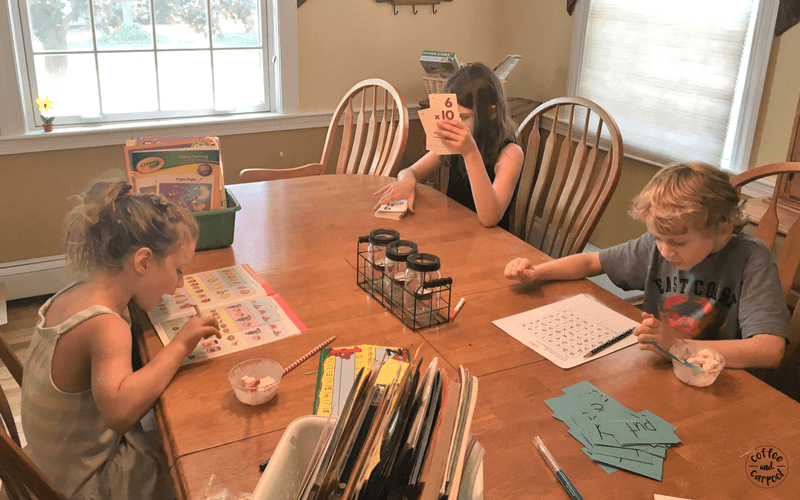 And when they head into their next grade, ready to learn new skills because they don’t have to re-learn old skills, it’ll be worth the few hours a week you spent in the summer on multiplication and letter recognition and problem-solving. Because sliding backward on anything other than a hot park slide is one summer skill they don’t need. 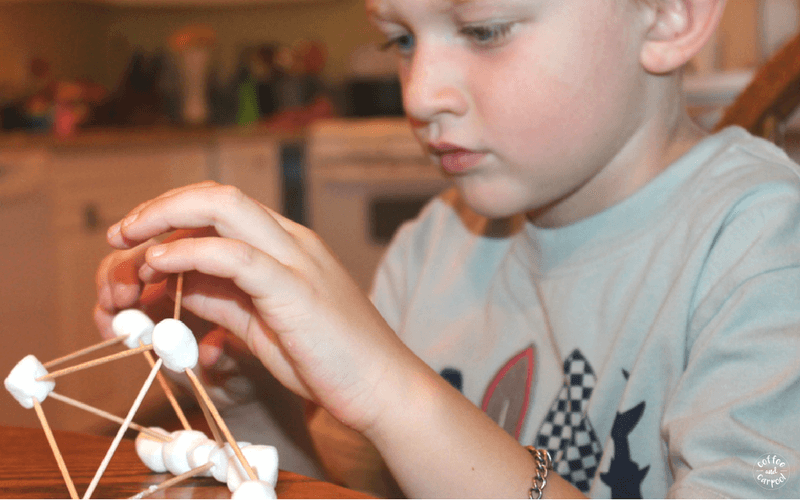 What new skills do you want your kids to learn this summer? Do you read with your kids every day? What are your favorite books to share together?